Reduced in price !!! 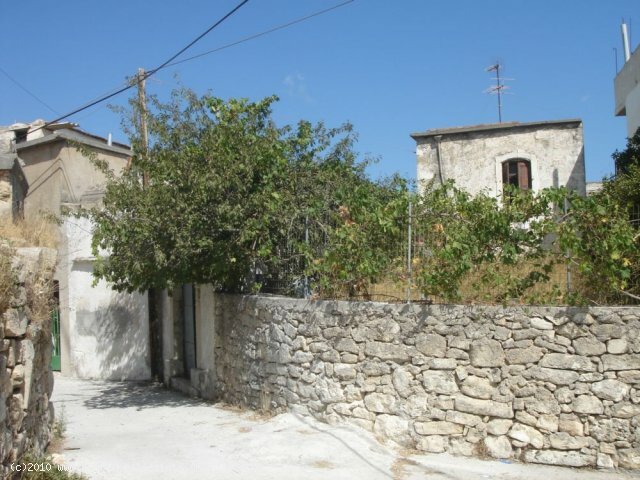 Traditional House with a garden and terrace in need of renovation. 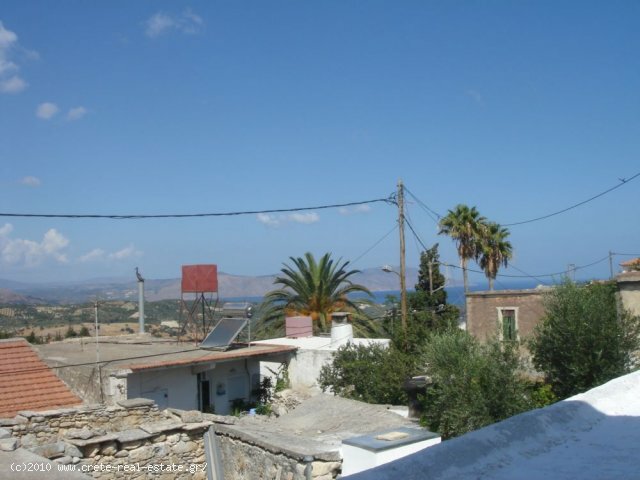 It has a nice view of the surrounding nature, mountains and the beautiful sea. 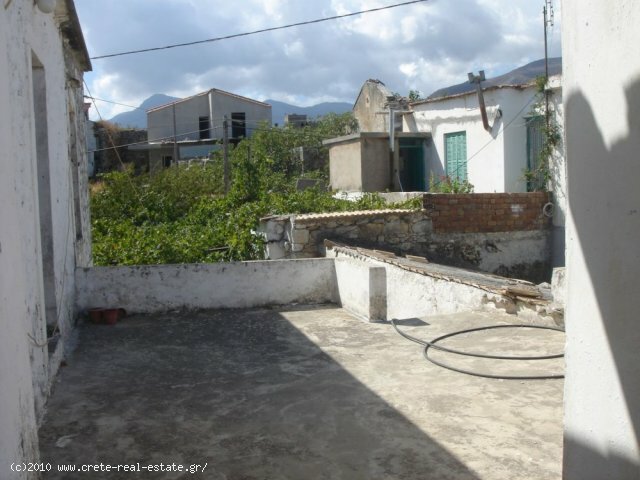 A property with a lot of potential, possibility to built more sqm and to create a roof terrace which will make the views even better. 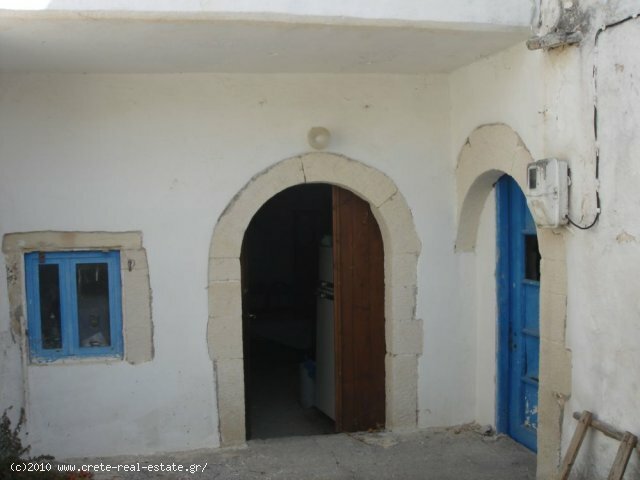 The property is located in the village of Archontiki, Rethymnon. 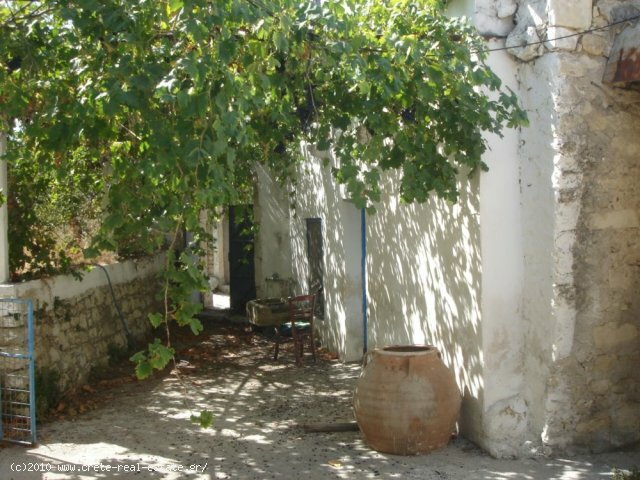 1.5 km from Episkopi and 4.5 km from the sea. In need of renovation, possibility for subsidy.